If you are looking for a casual shoe that will be giving you your money’s worth, the new edition of the Jordan V.9 Grown fits your needs. The Jordan V.9 Grown, one of the well-loved lifestyle shoe from Jordan Brand, will be coming out in Wolf Grey/Current Blue – Cool Grey –White colorway anytime this month. 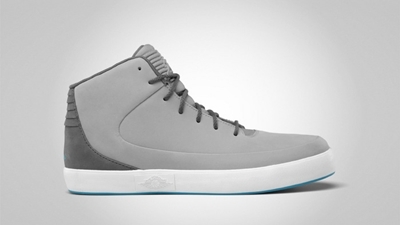 The casual high-top shoe features an upper part made with wolf and cool grey that sits on a white midsole and current blue outsole. This new Jordan V.9 Grown is available for $90. Go and Grab one now!